I have used lots of elements from this board on my layout. 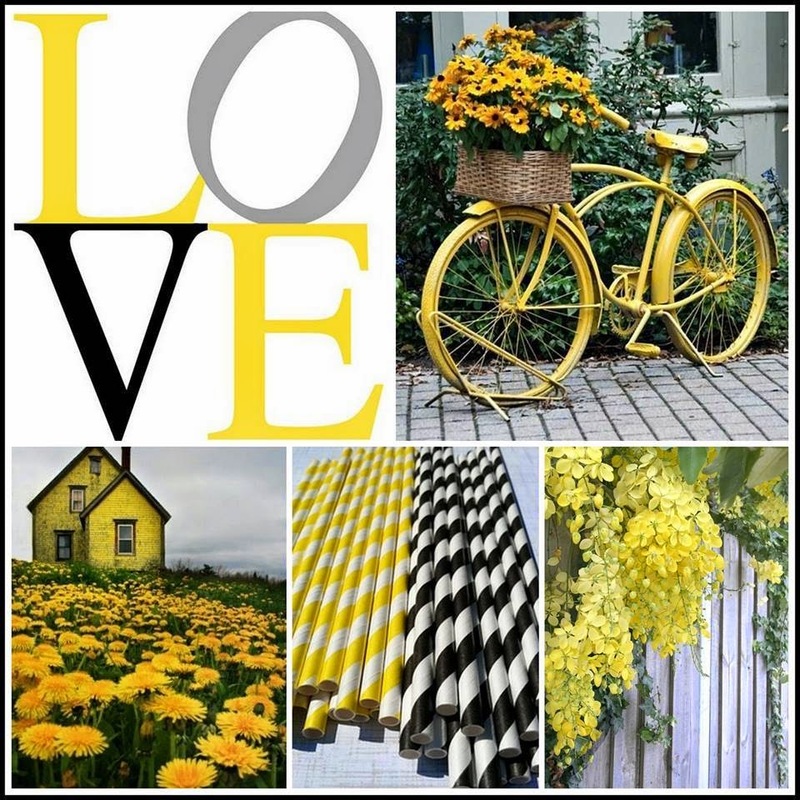 Firstly the colours, the word 'LOVE", Flowers, and the bicycle as well. I hope you like my take. Lovely painty touches and great composition! Thank you for playing with us at Scrap Around The World this month! Stunning project! Thanks so much for playing along with us at SATW!